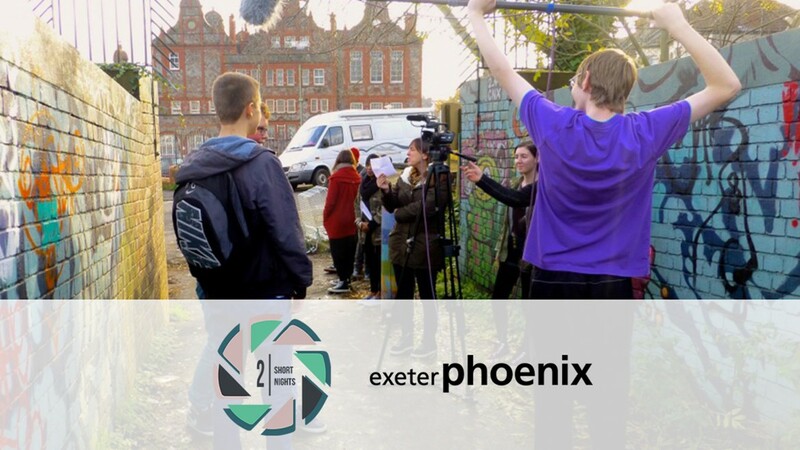 In collaboration with the Exeter Phoenix, we're on the look-out for short films made by filmmakers aged 16-19 based in the South West of England. 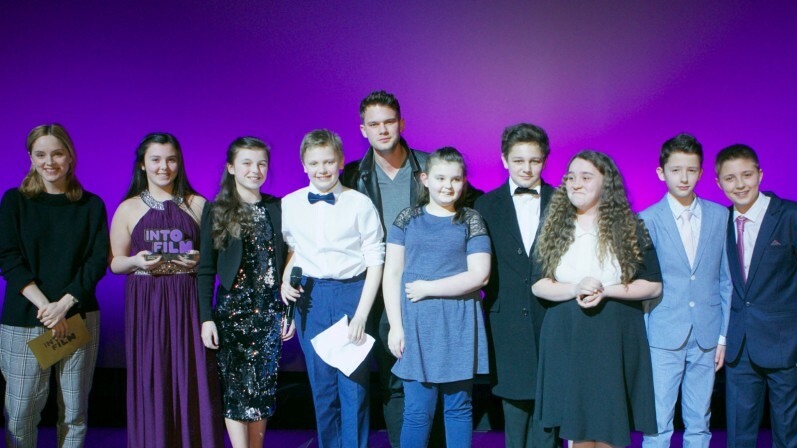 Successful films will be included in a special South West Showcase, which will celebrate exceptional talent from across the region. The hour-long showcase will be toured at film festivals and venues across the region throughout 2019. 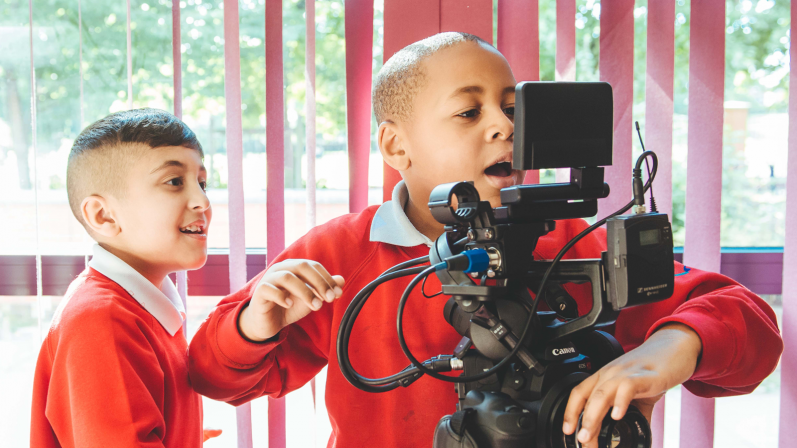 If you live in BANES/Bristol, Cornwall, Devon, Dorset, Gloucestershire, Hampshire, Isles of Scilly, Isle of Wight, Somerset or Wiltshire, then we're challenging you to make a short film showcasing your filmmaking ability. Your film can be live action or animated, but must be under 10 minutes in length and cannot feature any copyrighted music or images. To enter, please complete the entry form. You will then be instructed to upload your film and you will receive confirmation on the upload page that this has been successful. If you are aged 17 or under, please make sure you ask a parent or guardian to complete the entrant details part of the form. 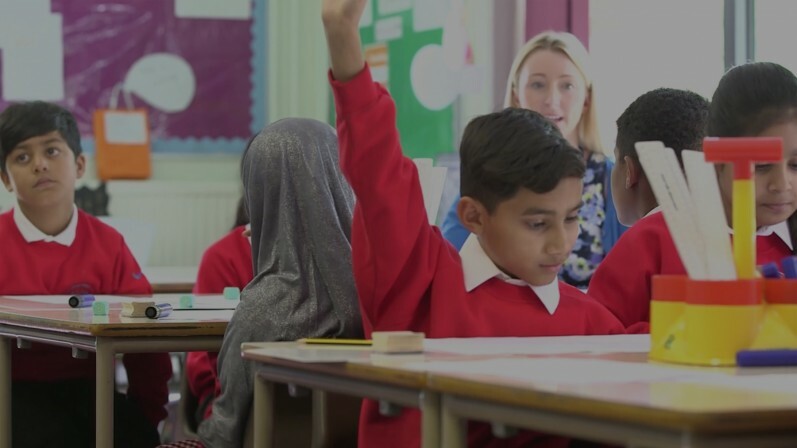 Films can also be entered by a parent/guardian, teacher or other adult on behalf of a young person or group of young people. You must be between 16 and 19 years of age at the time of submitting your film (if your film has been made by a group of young people, the average age of all members must be between 16 and 19). You must live in one of the following locations: BANES/Bristol, Cornwall, Devon, Dorset, Gloucestershire, Hampshire, Isles of Scilly, Isle of Wight, Somerset or Wiltshire. You must NOT feature the surnames of any young people under the age of 18, anywhere in the film, including the titles and credits. Into Film are committed to the protection and safety of young people, and the addition of surnames in your films can compromise this. If surnames are included in your film, your entry may be disqualified. Into Film are pleased to be working on this project with the Exeter Phoenix in Devon and their annual festival Two Short Nights. Exeter Phoenix is the Creative Hub of Devon, offering a unique and diverse programme of Music, Performance, Visual Art, Film and Digital Production, and the crossover between these art forms. We provide an eclectic, inclusive and accessible programme of events, activities and opportunities for artists and audiences alike. Exeter Phoenix has a dedicated film and digital department, providing bespoke production and access resource for all forms of digital media. We programme specialist courses and commissions, work with partner organisations and artists on creative projects. Aimed to inspire and enrich both audience and filmmaking experiences by providing a platform for distribution of locally commissioned work, redefining the relationship between production and exhibition in cinematic practice. 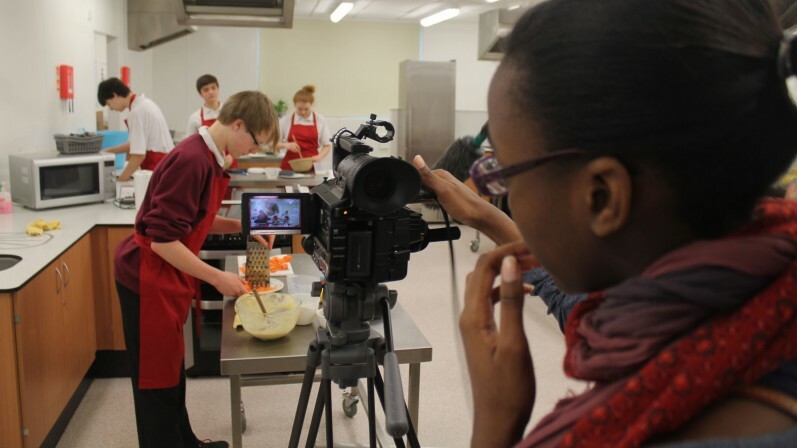 We also offer a large selection of production equipment including cameras, lights, sound and post-production editing suites. For the past sixteen years, Two Short Nights Film Festival has been celebrating and promoting short films and the people who make them. The festival is proud to nurture new and emerging filmmaking talent, centred around a screening programme combining must-see established work from international and local talent. An extensive programme of workshops, panel discussions, Q&As, networking opportunities and live pitch events provide opportunity for audiences to engage in the filmmaking process and support aspiring filmmakers.